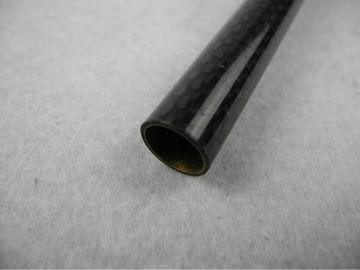 Supply different metal lining inside diameter pipe Carbon Fiber Profiled products. different specifications of the sheet. 1. According to the pipe specifications, production mold inner core. 2. According to the specifications, design fiber layer. 3. Roll fiber layer to the inner core mold. 6. To OPP, take off the core. 7. Two pieces of cut off not only the whole part. 8. 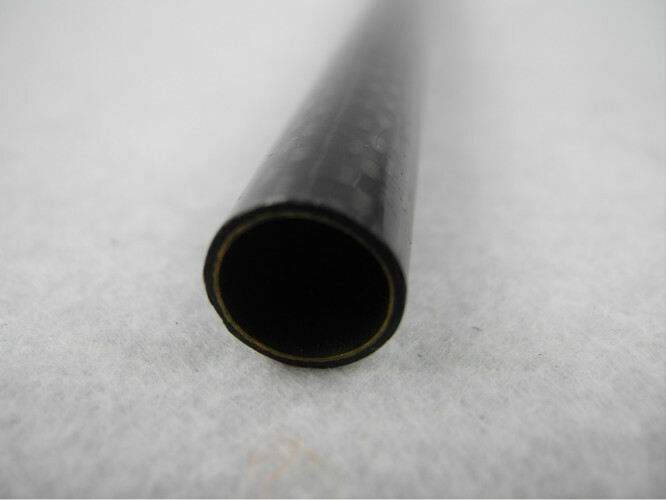 Grinding pipe shaft meet the design specifications.